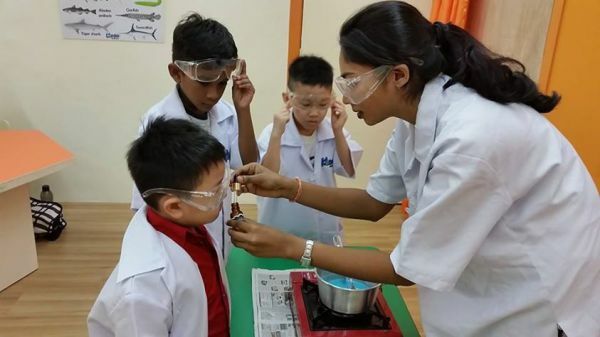 "I hear I Forget, I see I Remember, I do I Understand"
We train young scientists to realize the existence of science by presenting experiments and theories in a fun and interactive way. Developing their motor skills, such as coordination, precision, technique and more to improve their attention to detail. Nurturing their interest from a young age and thus cultivating inquistiveness and open-mindedness. 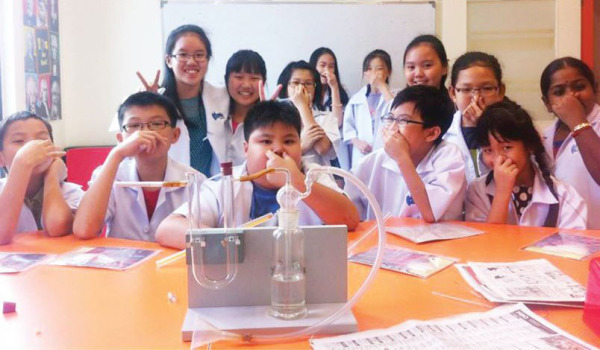 Honing their ability to think scientifically when exploring new knowledge and experiments. Introducing key scientific terminology and concept in three languages: English, BM, and Mandarin. This level we train our young scientists to realize the existence of science, understand and comprehend its application in daily situations. Giving them hands-on opportunities to 'create' the science they have learned﻿﻿. Preparing them to familiarize with secondary school syallabus, thus giving them a strong foundation before facing major exams. 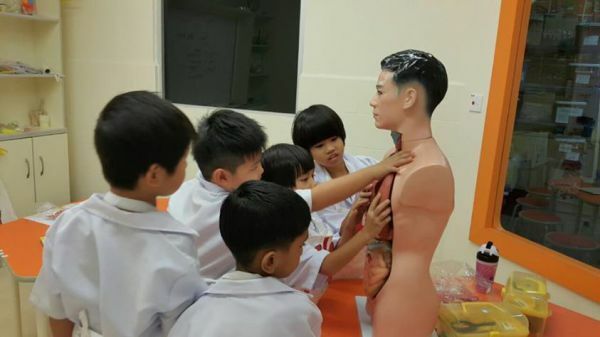 “Scientist Programme” will effectively help kids to not only learn science but also feel it. We do not just teach facts from the book. We make things interesting with lab books, fun facts, life applications, and assessments. Our comprehensive and well-equipped laboratories will allow kids to explore science using the best equipment and apparatus possible. Our lessons do not just stop at our centre. Let your child continue exploring with our experimental products at home too! Get your FREE trial class here! Taman Bukit Prima, 56000 Cheras, Kuala Lumpur.